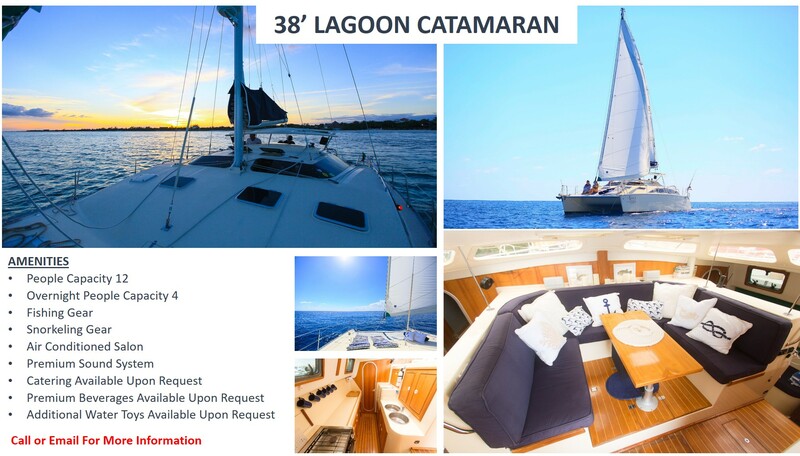 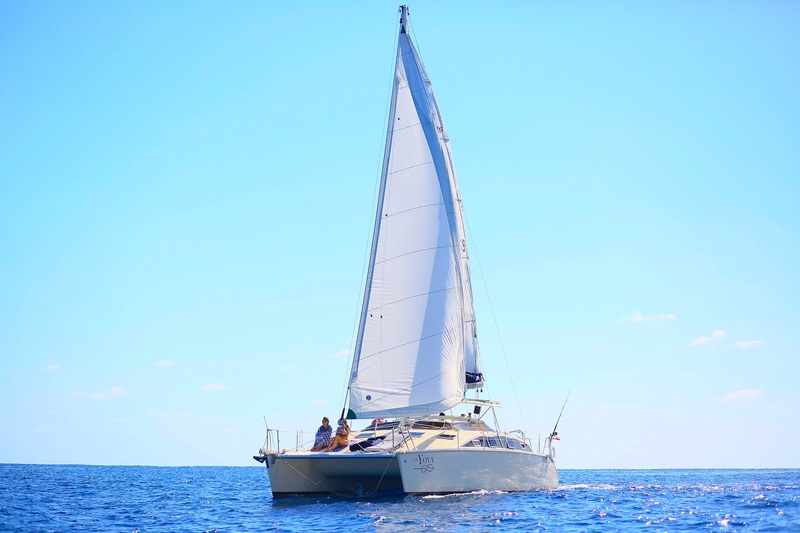 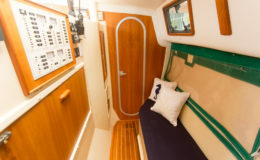 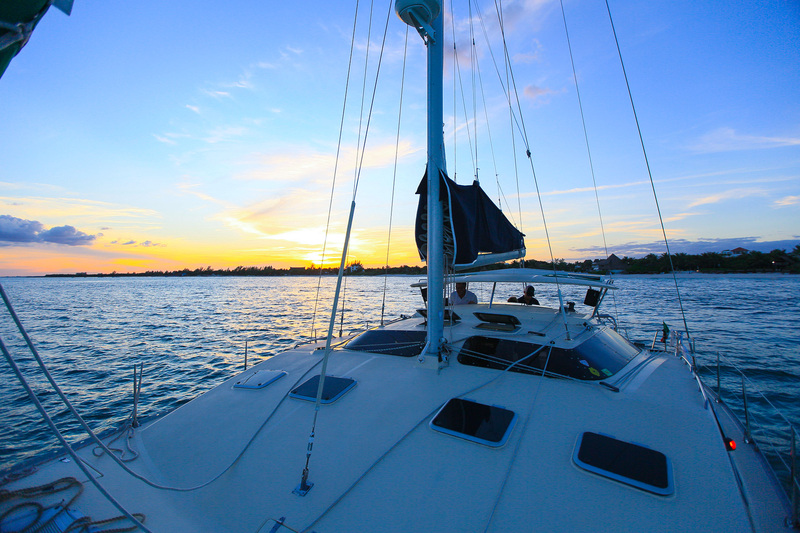 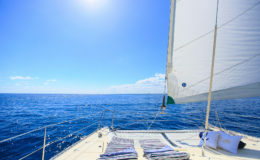 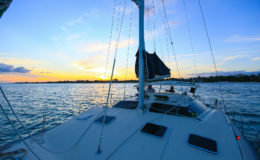 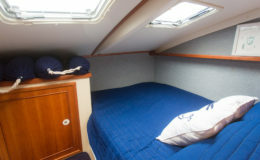 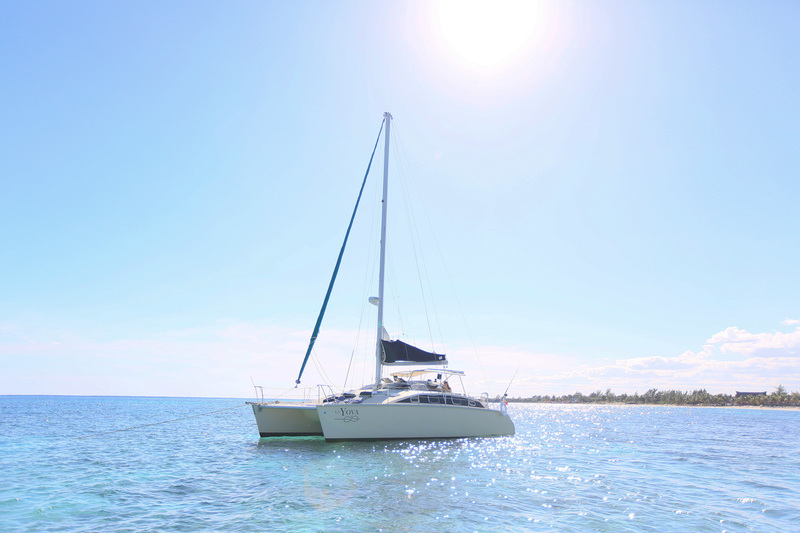 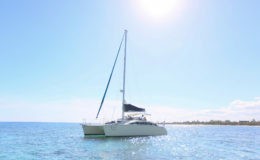 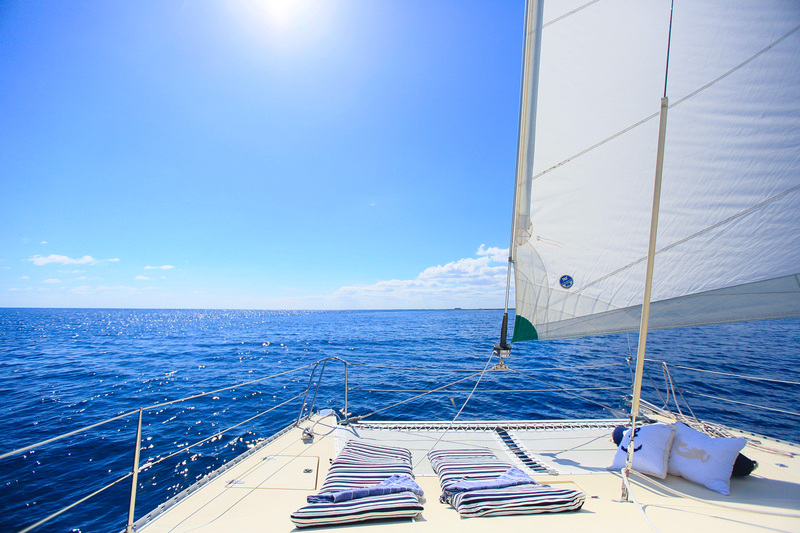 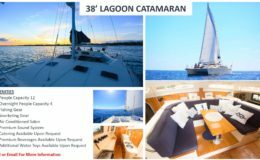 For those who like catamarans and aren’t fond of the drive to Cancun, this vessel is a great choice for you. 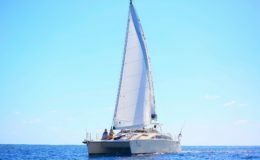 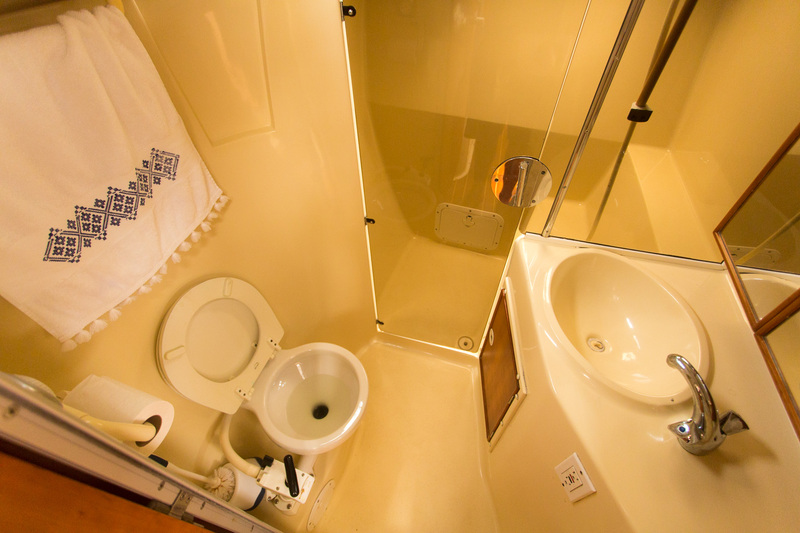 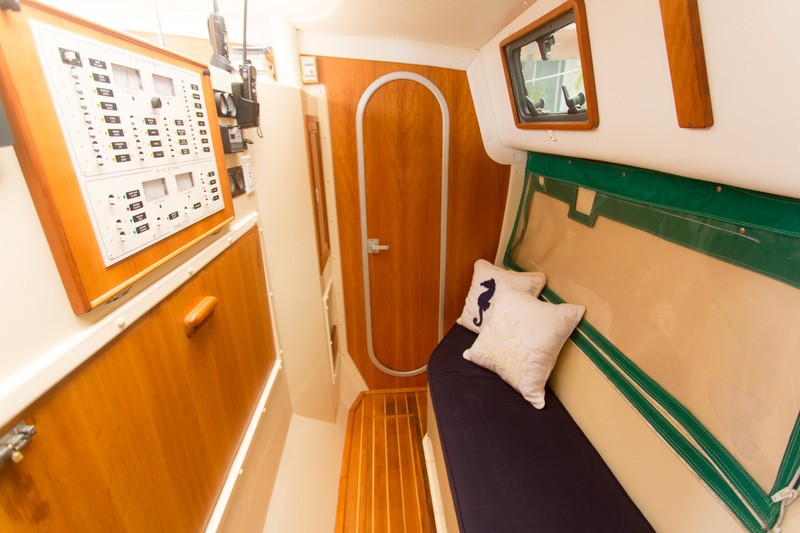 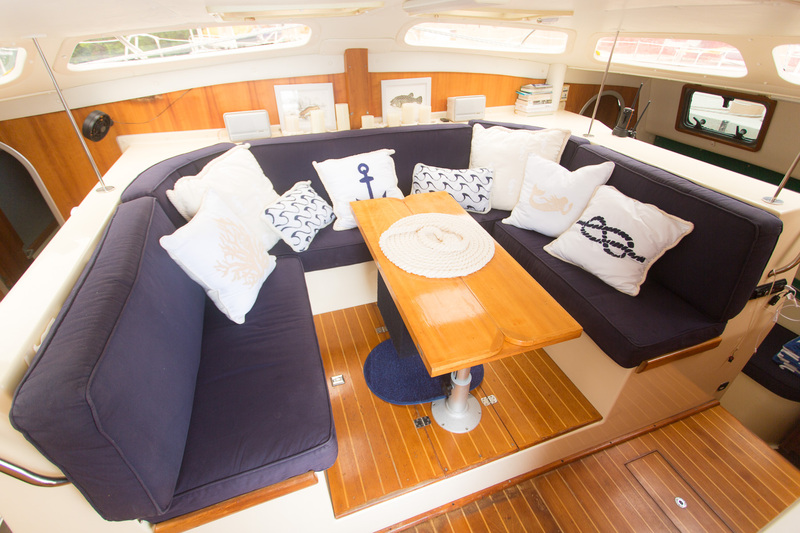 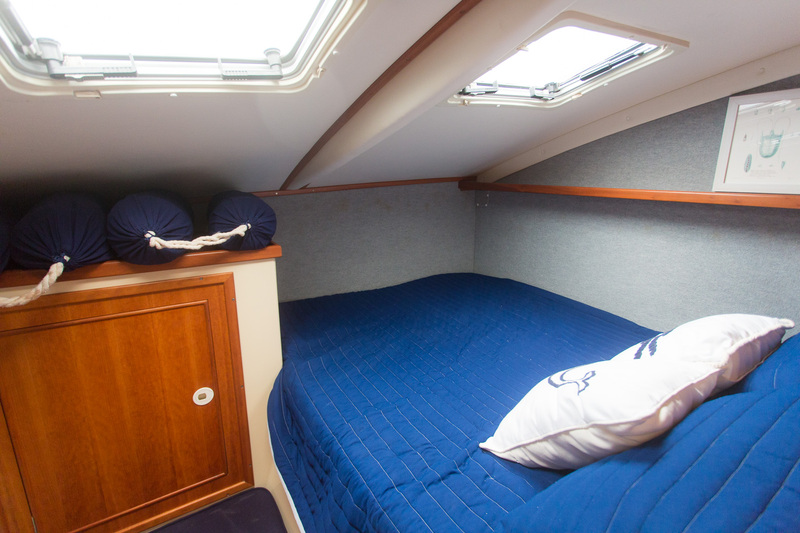 Along with being kept in immaculate condition, this vessel is available for day charters with up to 12 people and overnights for up to 4. 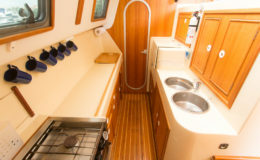 Crew and snorkeling gear come with every charter. 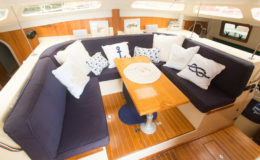 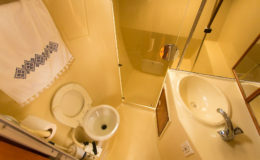 Water toys, catering and premium beverages are available with each charter.